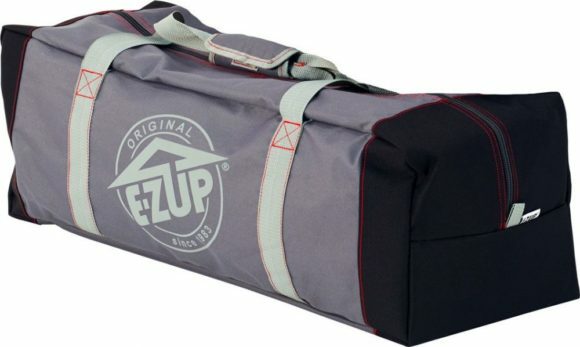 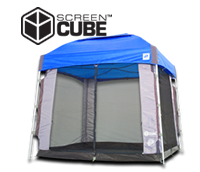 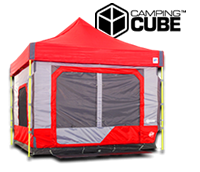 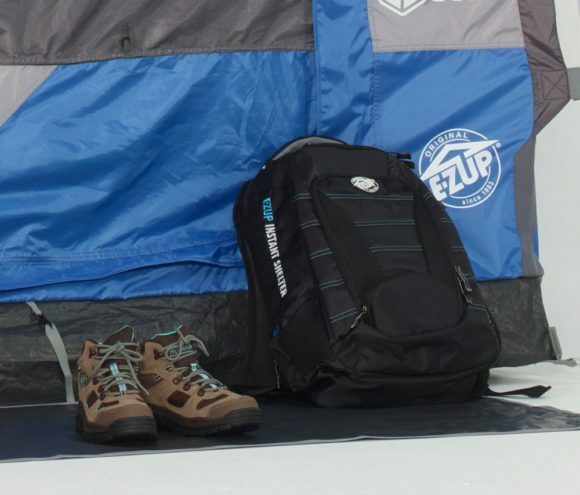 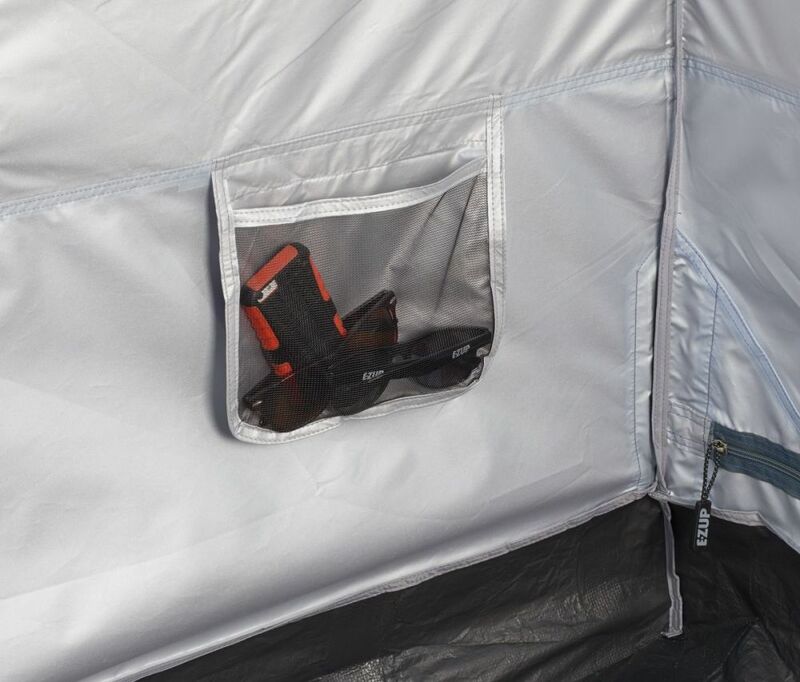 The E-Z UP® Camping Cube™ is spacious and sets up in seconds. 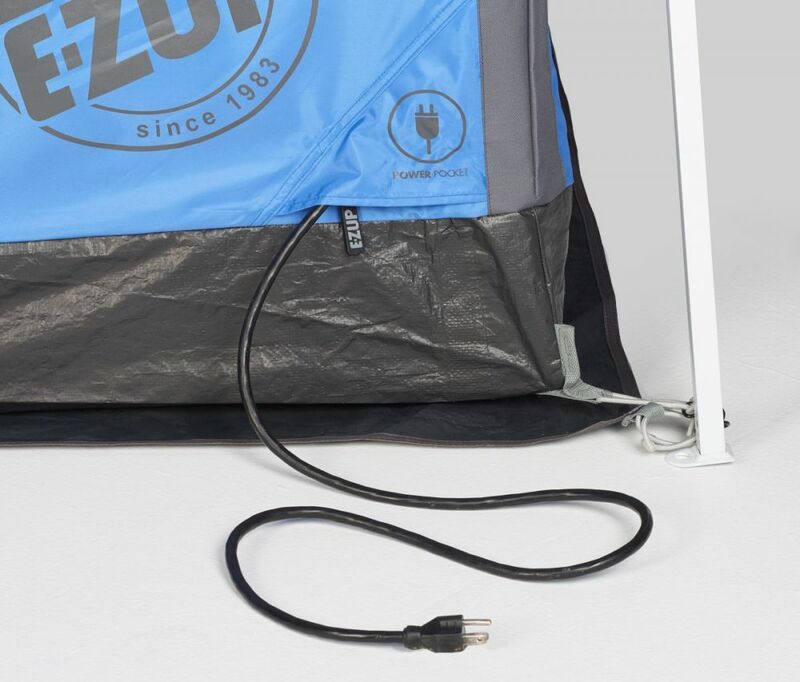 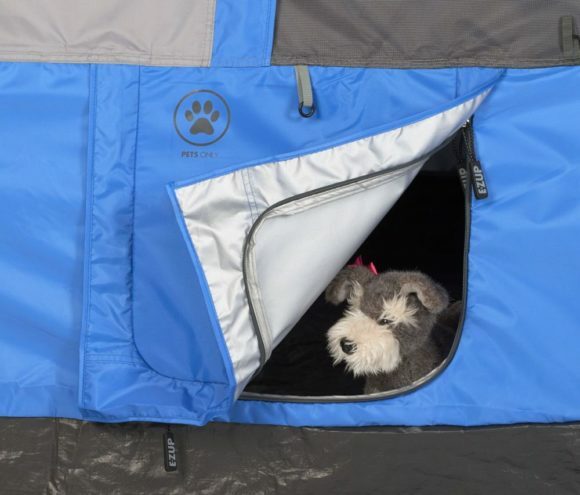 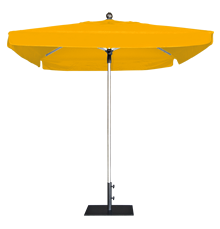 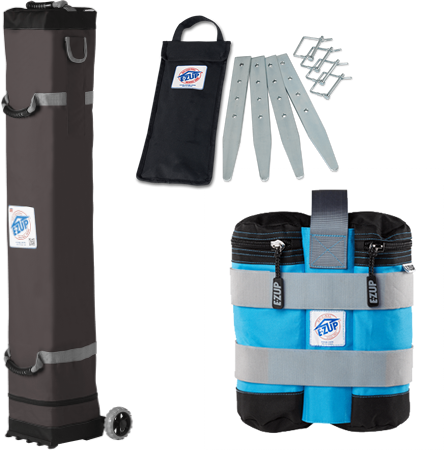 This new camping accessory product is ideal for you, your family and next fun trip. 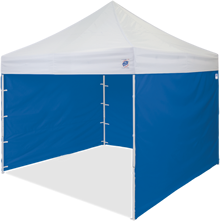 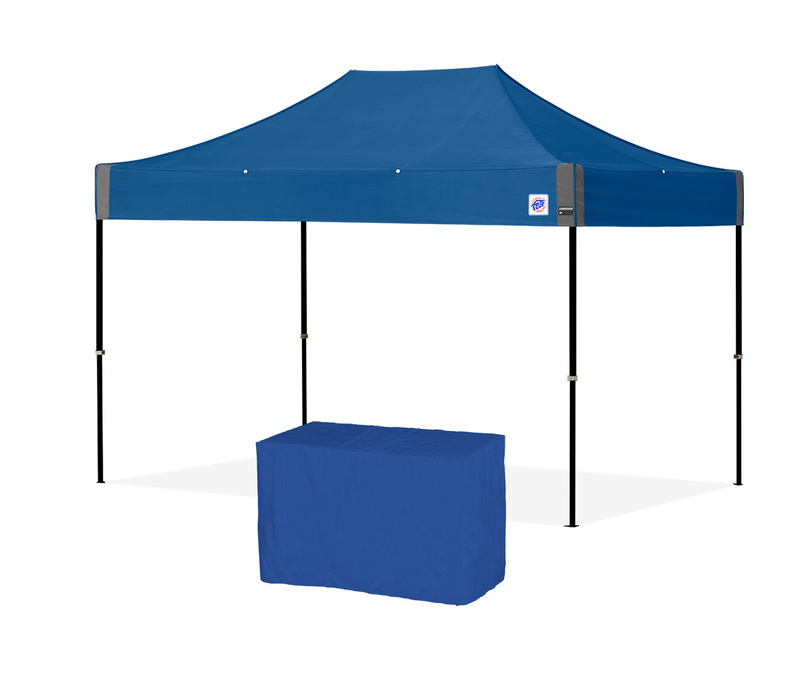 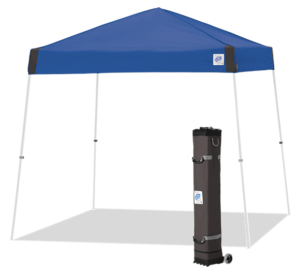 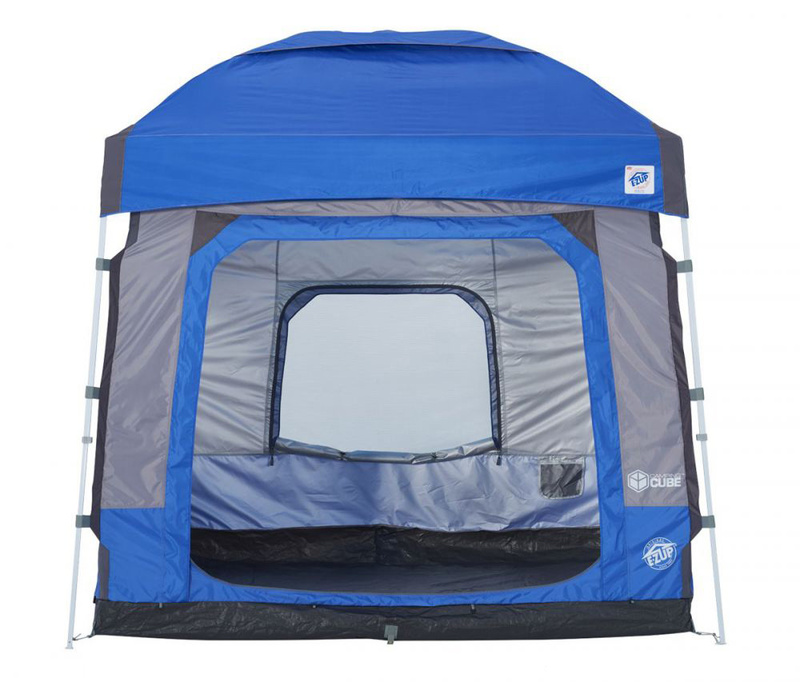 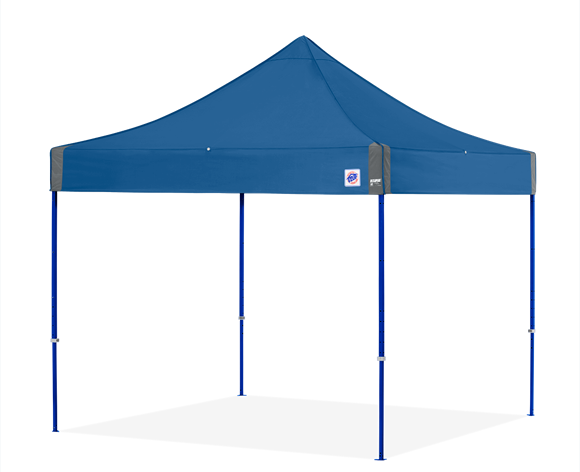 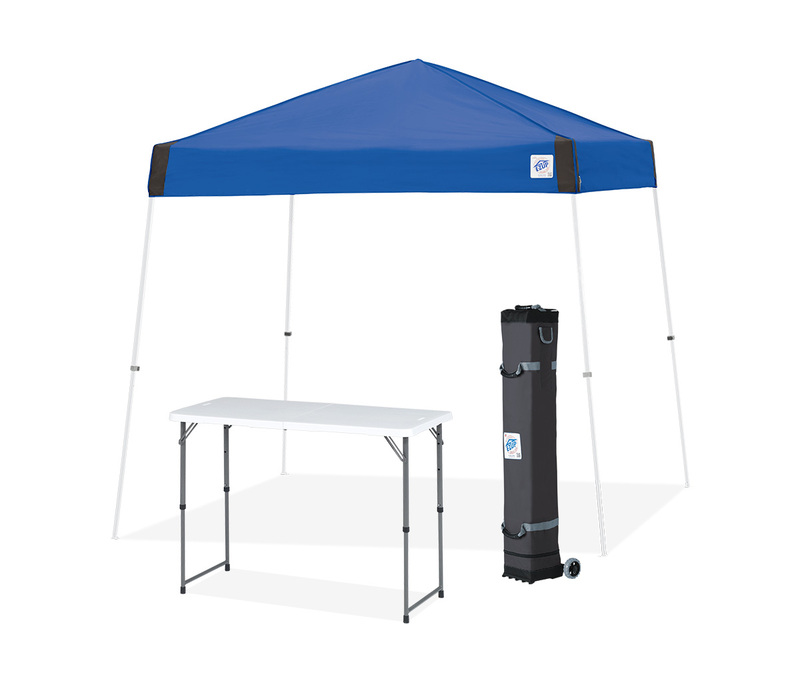 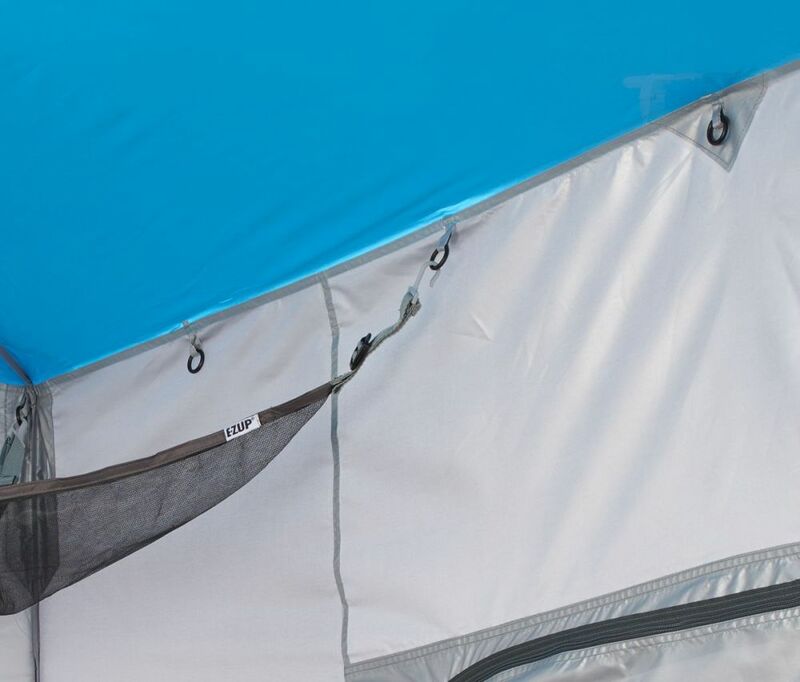 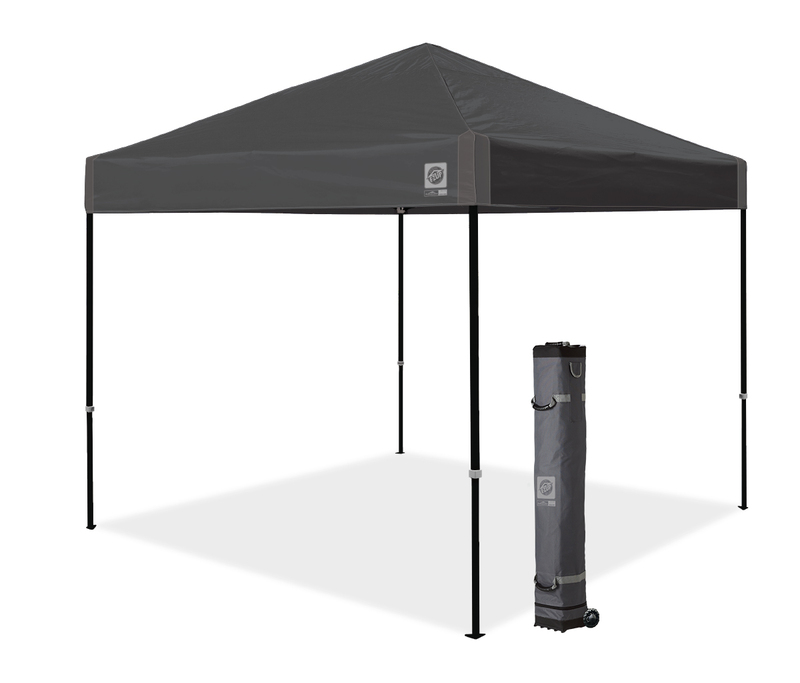 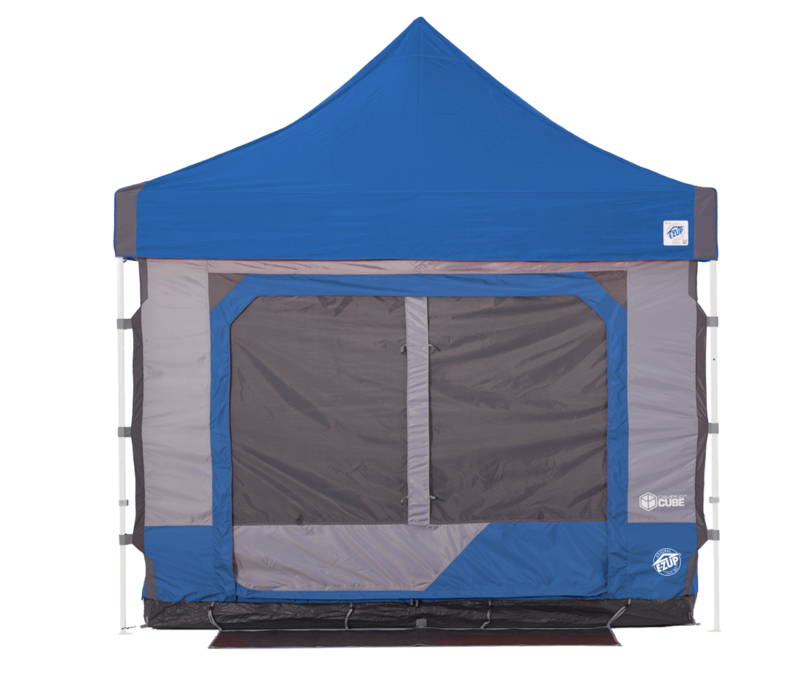 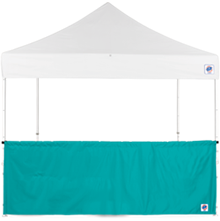 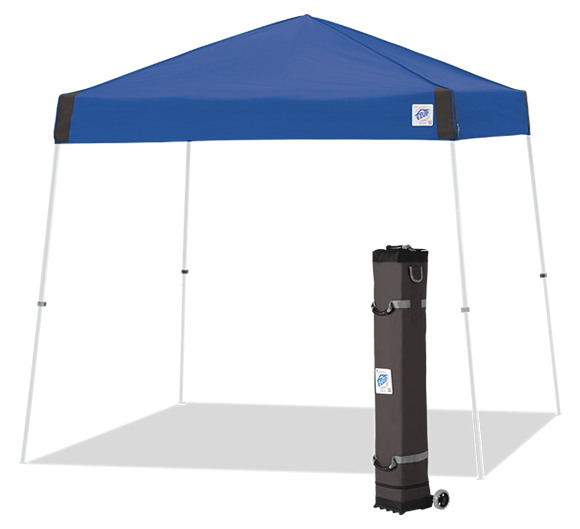 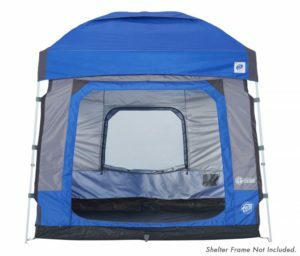 Turn your Vista™ Canopy into a camping haven.